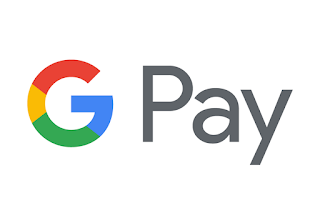 Formally known as Google Wallet and Android Pay, Google will be updating the name of their payment service to Google Pay. They will also be combining their other payment services under the same name. This is your typical google stuff here. They change the names of their products and services more that any other company I can think of. 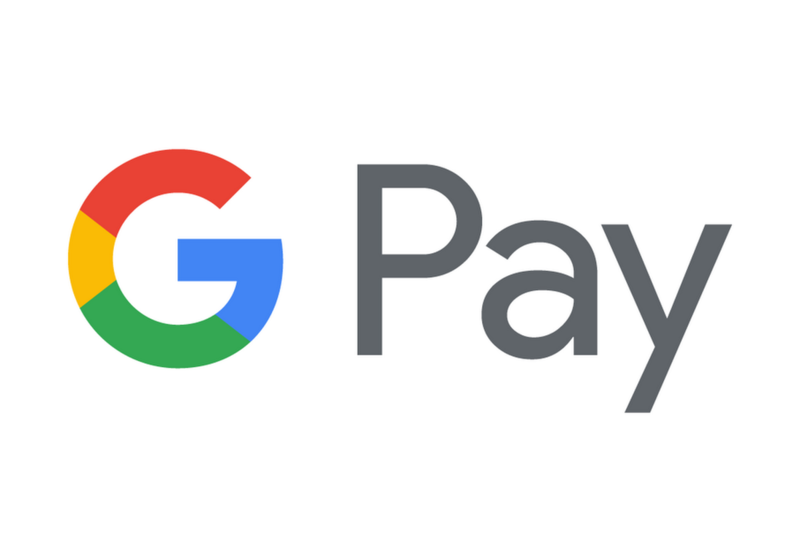 I do like that they will be combining all their other payment services under the same brand now.